Fortnites’s new update takes things to the school hallway locker antics with the introduction of the stink bomb. Players who deploy the stink bomb can essentiall create their own personal danger zone. 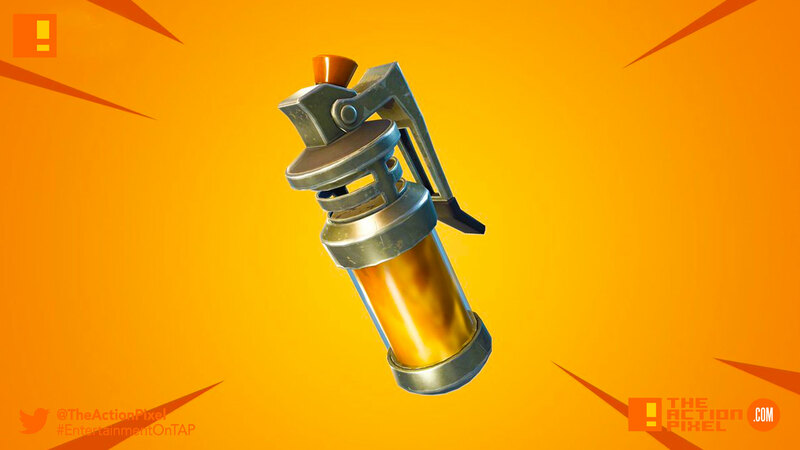 When used, the stink bomb causes a cloud that can cause significant damage to players in its radius. It’s important to not that its effect is limited in the temporal sense, however. The v4.4 Content Update is available now. Check the patch notes for the details here.